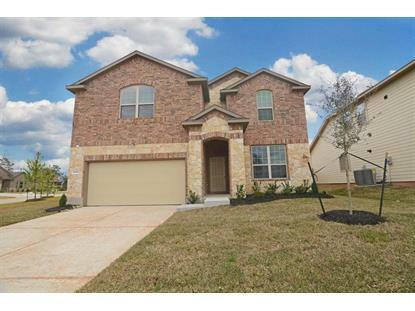 for $265,440 with 4 bedrooms and 2 full baths, 1 half bath. 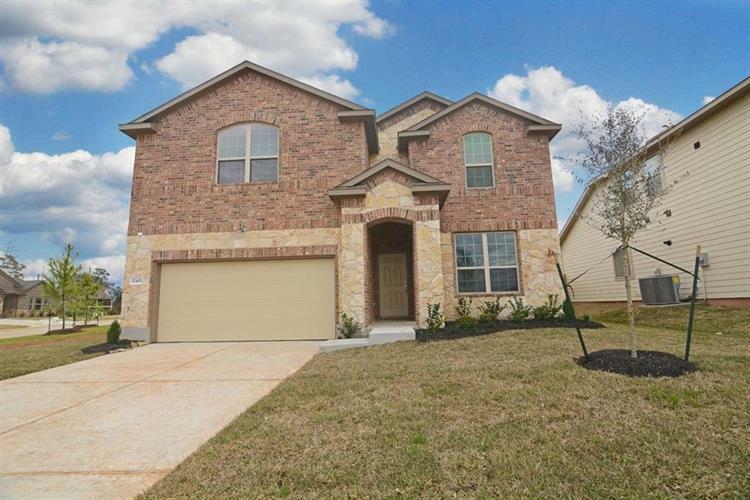 This 3,058 square foot home was built in 2018 on a lot size of 6648 Sqft..
"UNDER CONSTRUCTION" Pre-selling this gorgeous BRICK & STONE finish two-story home in the quiet, peaceful community of Mostyn Springs. This home has no neighbors on the right, did I mention it's a cul-de-sac lot?? Welcome to the spacious granite island kitchen with stainless steel appliances and LARGE pantry! This home includes a home office/study with french doors, a gorgeous master suite and bath with double sinks, 42" x 60" soaker tub with tile surround and an obscure window. Separate tiles shower with glass enclosure! Upstairs has a private MEDIA room, HUGE game room for family fun, 3 large bedrooms with walk in closets! WOW! Enjoy premium energy features including a digital programmable thermostat, Energy Star appliances, high efficiency HVAC, and radiant attic barrier. Call today and this home could be yours for Christmas 2018!